The Palms condos are located at 555 4th Street in San Francisco, California. The Palms is a beautiful hi-rise condo building located in the popular South Beach area of San Clemente. It features studio to three bedroom units that range in size from 454 to 2,585 square feet of living space. This is a full service building that offers wonderful amenities that includes assigned parking for select units. 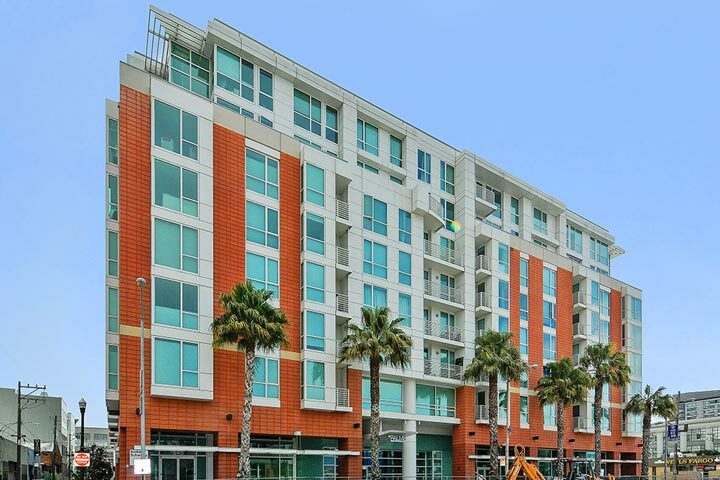 Below are the current The Palms condos for sale and for lease in San Francisco. Please contact us at 888-990-7111 with questions regarding this community and any of the condos listed for sale here. The Palms community offers a full range of amenities for those who live here. These include a 24 hour concierge, lobby attendant, fitness gym, theater, meeting room and business center. 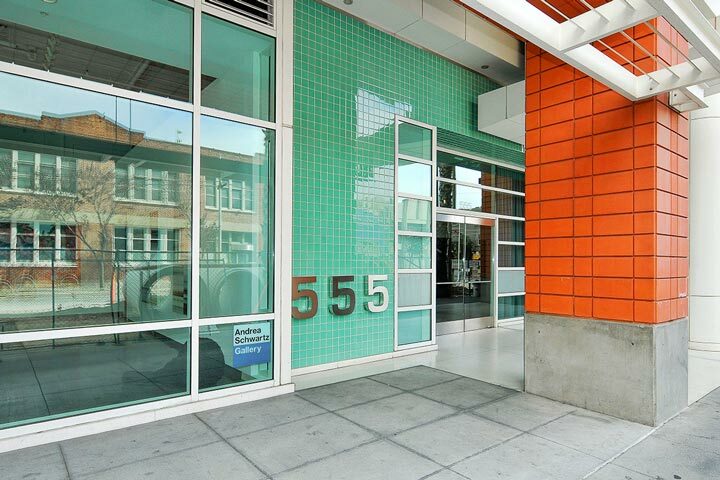 The location is situated near Caltrain with easy freeway access. Local shopping can be found close by at Safeway and Whole Foods. There are also fine restaurants, retail shopping, grocery stores and local transportation are located within walking distance.